awan And Leon *For the fans!!! * <3. 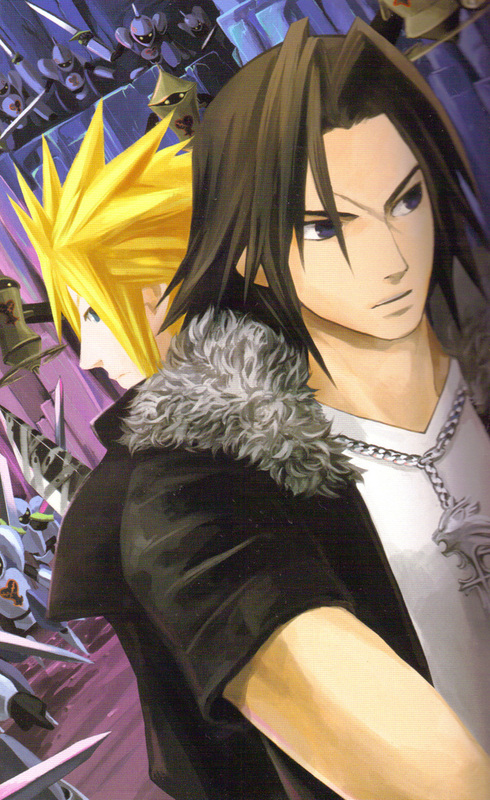 A KH2 Novel scan. HD Wallpaper and background images in the Kingdom Hearts club. This Kingdom Hearts photo might contain saman perniagaan and sut perniagaan.